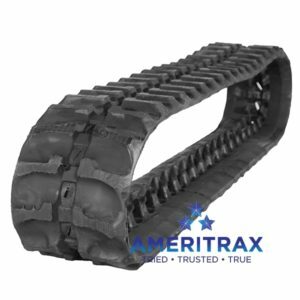 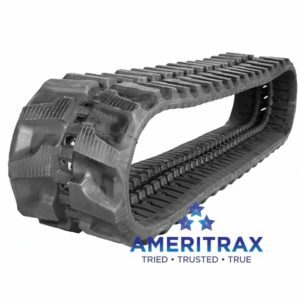 Ditch Witch JT1720 rubber track by Ameritrax – backed by a Two-Year Warranty, and guaranteed to accurately fit your Ditch Witch JT1720 horizontal directional drill. 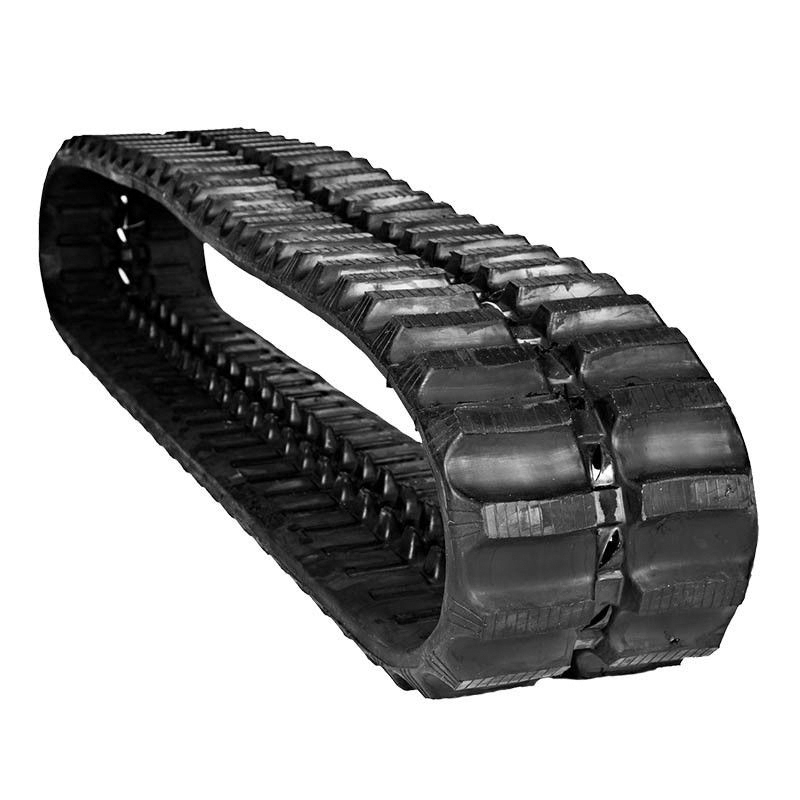 Our Ditch Witch JT1720 drill rubber tracks also reduce vibration, resulting in lower operator fatigue. 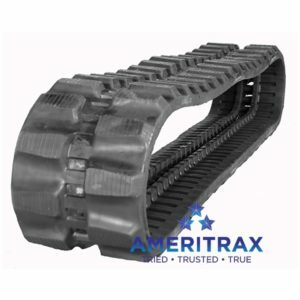 Ditch Witch JT1720 rubber track by Ameritrax – backed by a Two-Year Warranty, and guaranteed to fit your Ditch Witch JT1720 horizontal directional drill.